A bill that ensures that family members have access to loved ones under the care of a caregiver or health care facility was passed April 24. 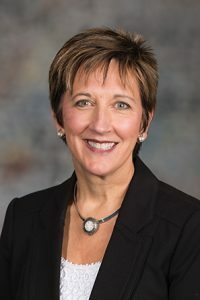 LB122, introduced by Lincoln Sen. Patty Pansing Brooks, prohibits caregivers from arbitrarily denying visitation to family members of individuals under in-home or nursing home care. If a family member is denied visitation, he or she can petition the court to compel visitation unless the court finds that visitation is not in the individual’s best interests or the individual communicates a desire to not have visitation with the petitioner. The bill applies to a patient’s spouse, adult child, adult grandchild, parent, grandparent, sibling, aunt, uncle, niece, nephew, cousin or domestic partner.